Clash of Clans takes the social RTS genre to the next level, bringing it that much closer to a true real-time strategy. Social RTS games exploded in the mid-2000s mostly due to the extremely popular browser game Evony. Players built cities, recruited armies and fortified defenses. Evony was played by millions and its controversial sexually explicit advertising only added to the game’s hype. Clones popped up like mad all over the internet. The craze however, did not last. Players loved the building aspect of the game but there was very little to do aside from building, until now. 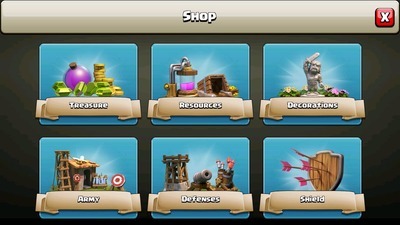 Clash of Clans is a social RTS available for both iDevices and Android devices. It’s free-to-play with some in-game purchases to help players build buildings and train soldiers faster. 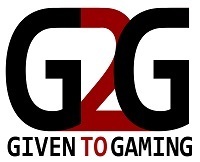 The game focuses on two different gameplay aspects: building and raiding. Building in Clash of Clans will feel familiar to anyone who has ever played an RTS game. Players gather resources, in this case elixir and gold, and use these resources to build buildings or train soldiers. It takes time to do these things, which means players either need to be very patient or willing to spend some money. Players can speed up builds or training sessions by spending gems. Players start off with a healthy supply to get them on their way and they gain more by completing the game’s Achievements, but additional gems can be purchased through the in-game store. The battle system is what sets Clash of Clans apart from the social RTS games of the past decade. Previous battle systems had absolutely zero player interaction. It consisted of a player choosing who to ‘battle’ and then the game system would typically look at each player’s statistics and declare a winner, that’s it. 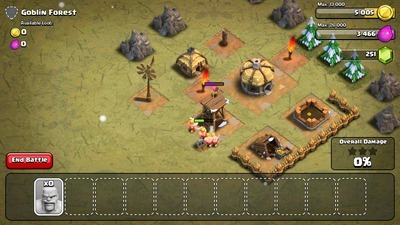 In Clash of Clans, players see the enemy map and can decide how to divvy up their army on the field for the best attack. It’s not a full RTS experience but it is a huge step forward for social RTS games and, best of all, it’s fun! To those that love social RTS games, Clash of Clans will be a hit, but those still waiting for a full-on RTS game to hit the social market will have to wait a little longer.